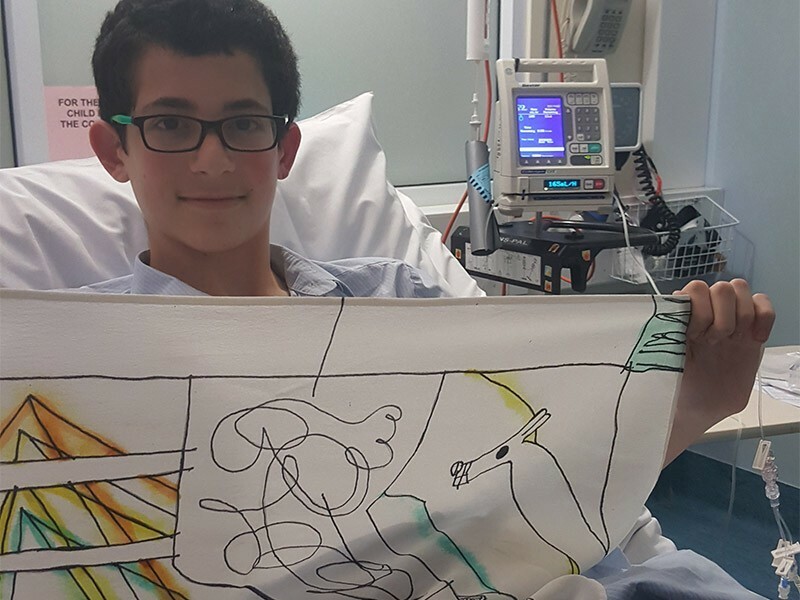 Patients at Sydney Children’s Hospital, Randwick recently launched their collaboration with emerging Sydney artists to transform their illustrations into beautiful silk scarves. “Favourite Things” involved artists Sarah Sivaraman, Cate James, Victoria Garcia and Anne Waters, collaborating with about 30 patients and siblings from across the Hospital. 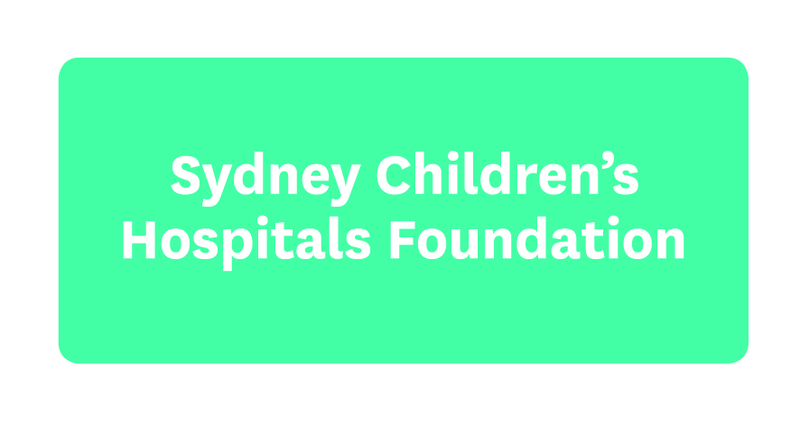 The collaboration took place as part of the Art Program run by Sydney Children’s Hospital Foundation. One patient was Gidon. “My name is Gidon Goodman and I have been a patient at Sydney Children’s Hospital for 11 years due to a rare disease. During my time at the Hospital I have experienced just about everything and one of the best of those experiences has been the amazing work done by the Art Program. The impact that the Art Program has on the children and teens going through the hospital is massive, it breaks up the monotony and boredom of the hospital and turns it into a fun learning opportunity. The people who run the activities are enthusiastic, dedicated people who really uplift all the people who they meet on their rounds of the hospital doing art and drawing. The best part about the Program for many is just having an opportunity to have a crack at it even if you are not the most skilled or enthusiastic about art! It always brings out smiles on everyone’s face in the ward when we see people from the Program coming around and it is amazing to see how excited everyone is to participate. ‘Favourite Things’ is just one of five collections on show in this exhibition. The collection, on display until 30 November 2017, also includes thoughtful and colourful pieces from independent artists.